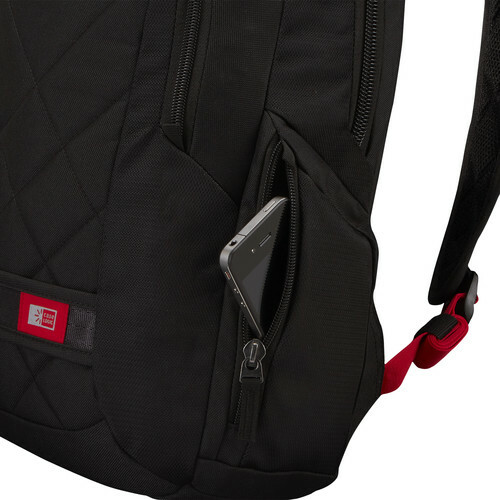 Hecha a medida para brindar la máxima comodidad y capacidad de uso, esta mochila tiene un estilo único que es adecuado para el profesional activo o para alguien que vuelve a estudiar en el otoño. Recently bought this product and it is good. Fits all the stuff I need for work and even light travel (gone to my province). But unfortunately this is not waterproof/water-resistant, or at least it soaks slowly so it could protect my stuff inside from getting wet during rainy season. Overall, its a good product. 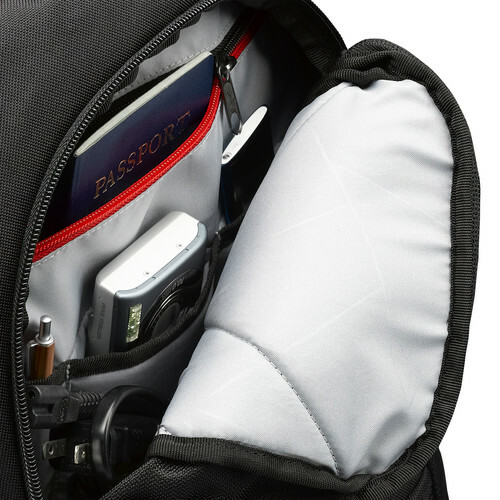 I don't normally add reviews to products but I had to for this backpack! I have been using it for 4 years (most of my engineering undergrad) and now in grad school it's still my go to backpack. It fits my computer well and my binder. 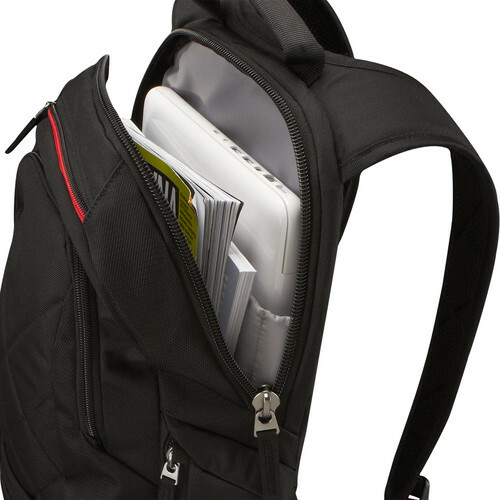 I would not recommend this backpack if you have to carry a ton of books or binders. But a few notebooks or a binder and a notebook is great. Like I said, I've used this backpack a ton without any special care to maintain it in good conditions and it still looks brand new. On a slightly rainy day it might get a little damp but the stuff inside never gets wet. However, if its a torrential downpour then yes, your stuff will get wet. I guess you can spray some water repellent spray on it but I have never done this. I've been commuting by bike for about 2 years and the only downfall I see is that if its too hot outside your back will get sweaty. 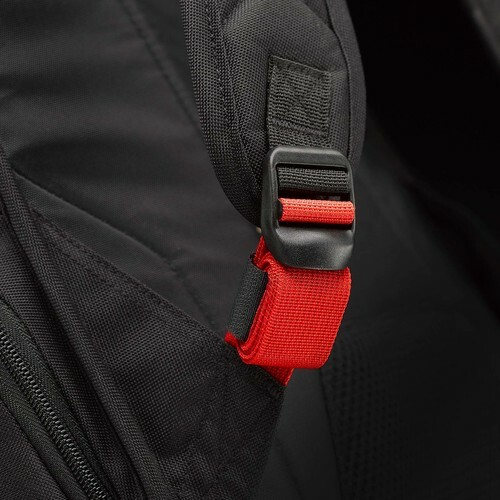 I don't think this is a downfall of the backpack per say since its not a function listed but it would be nice to see some commuting backpacks with more wicking capabilities. 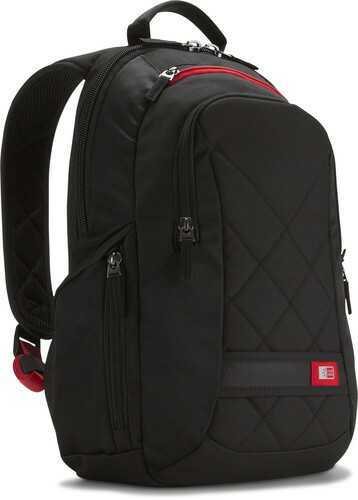 Last thing, this bag holds a lot more than you would think and looks very compact and nice but don't expect to be able to fit too much bulky stuff. 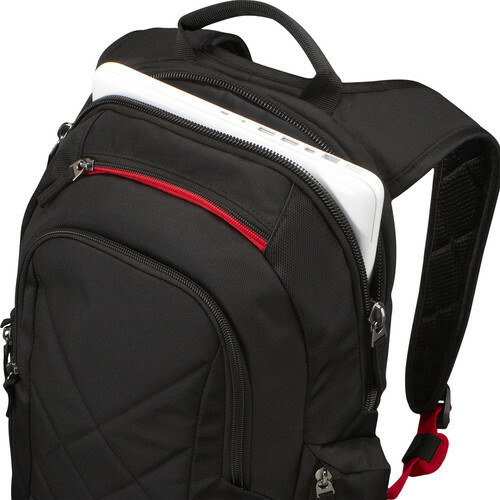 This is a well made backpack that takes a lot of abuse, it looks small, but holds a lot. 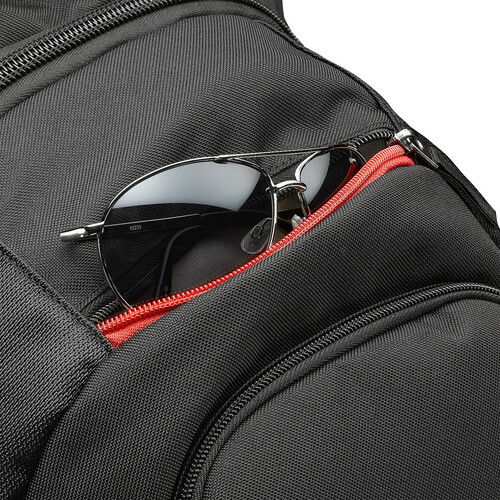 The strap management clips keep the straps out of the way so they don't drag everywhere. This is my primary bag which I use to securely carry my Mac Book Pro to and from work. It's light,durable and very confortable. I would give it a five but i find the bottom padding was over looked. I have to be careful not to place the bag on the floor or hard surface when placing my laptop in vertically. The strap of my bag was broken in first 3 day, but my second(after claim) is perfect. There is no weather shield include. Great bag. Works great for 13" Mac Air, iPad and the rest of my stuff. 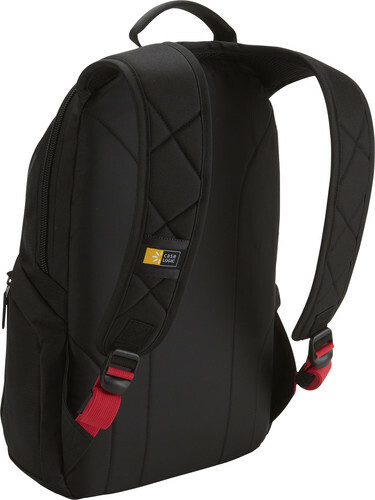 It would be perfect if it was (1) just a little smaller (designed to accommodate a 14" notebook) and (2) came with a single diagonal shoulder stap vs. the 2 strap backpack style. Overall, I'm quite pleased. Everything is good -- EXCEPT for the shoulder straps that are too stiff and wide, causing the weight to be on the edges of the shoulders. Made worse by the stiff straps which puts pressure on specific points on the shoulder. Get the 16" model instead. The shoulder straps are more properly designed there. Looks great, feels great. Quite durable material (so it seems, but I've only had it for about a month).I love all the different compartments and pockets. It is small though, just a warning. The website does a good job of telling you what you can and can't fit in there, and just know that that the backpack is true to the description. 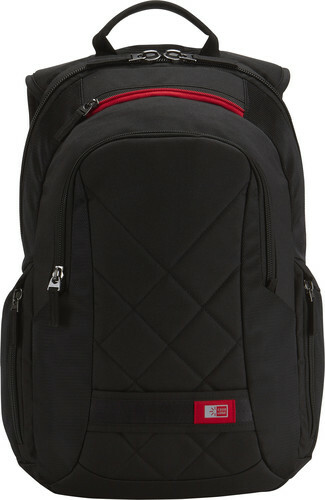 This is a really sharp looking bag! With high quality construction. I like the low profile of this bag, I'm not afraid of wiping things off shelves when I turn around in a store aisle!